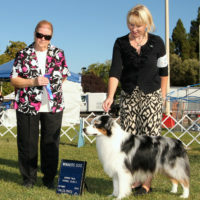 Second time out, Catch wins BOSP at the NorCal ASC show. 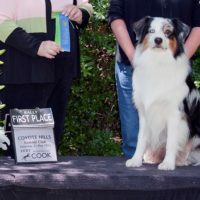 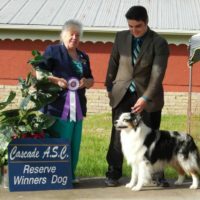 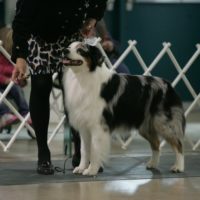 First time out, Catch wins a huge 2-4 puppy dog class at the CVASC show in Reedly. 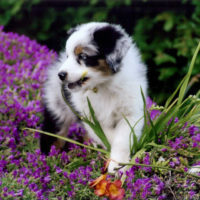 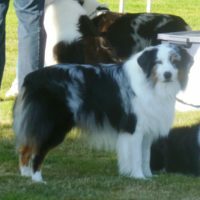 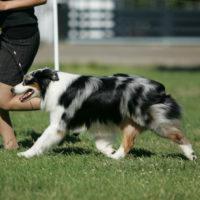 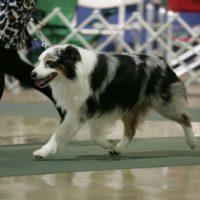 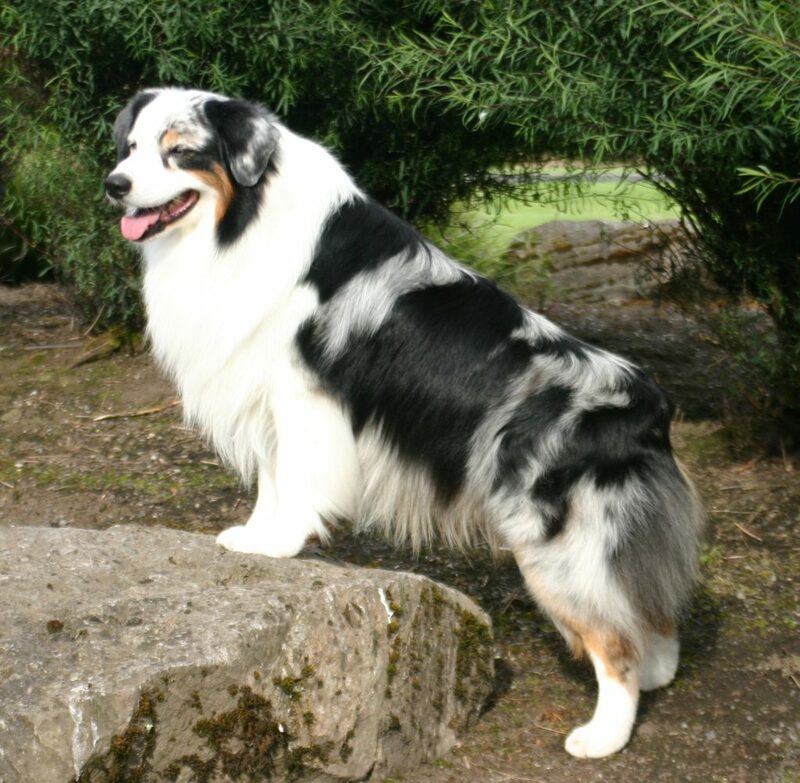 At the Town and Country DTC Match in Hayward, Catch went BOBP, Puppy Herding Group 1, and Best Puppy! 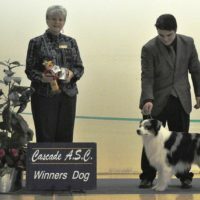 Finished #1 in 2011 USASA rankings for Rally Novice B!